IN PICTURES: What is the market value of each member of Mansfield Town's squad? 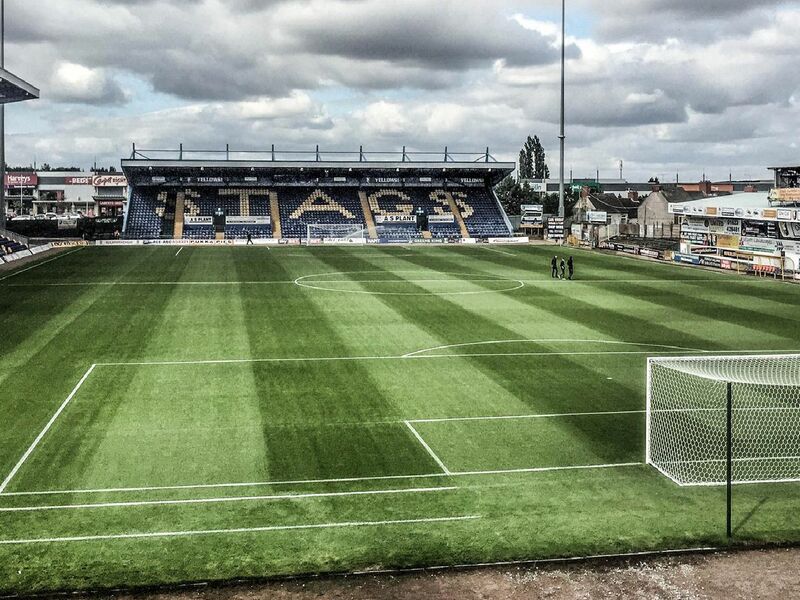 The transfer window is open and Mansfield Town expect to sign one more player after three new arrivals already while hoping no one swoops for any of their better players. But what is the market value of the Stags' current squad? Here, with the current valuations by www.transfermarkt.com and our own guesses, we take a look at who is worth what. See if you agree with any of the figures. Transfermarket.co.uk fee: 225,000. Our guess: 1.5m. Transfermarket.co.uk fee: 180,000. Our guess: - 50,000. Transfermarket.co.uk fee: 315,000. Our guess: - 120,000. Transfermarket.co.uk fee: 180,000. Our guess: - 20,000.